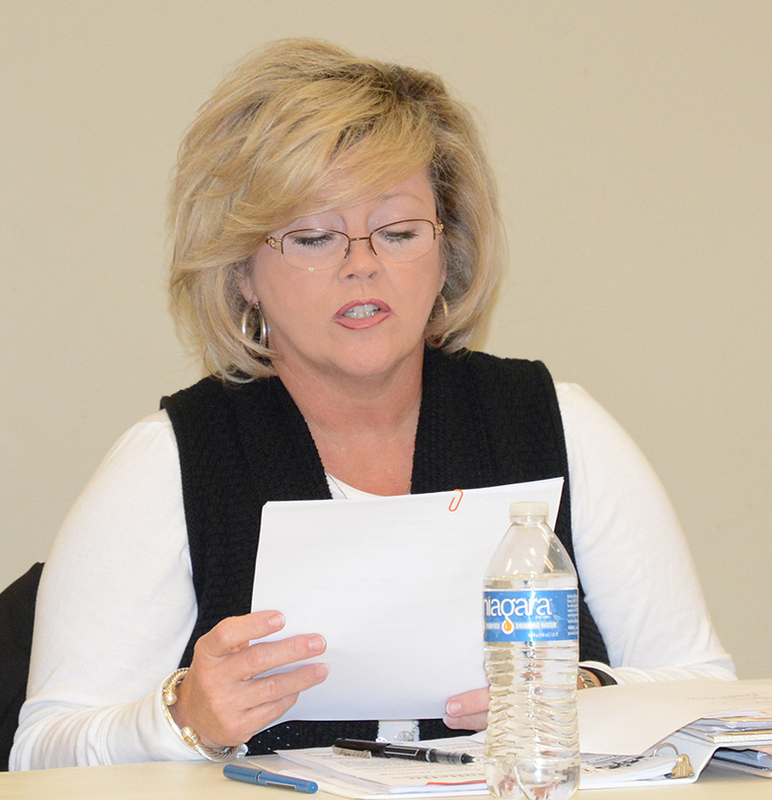 Batchelor opened a work session, held before the regular council meeting on Monday, Nov. 19, at the Bobby Bishop Community Center, with news that she has been talking with banking officials about the status of the town’s finances. “There are some issues financially that lead us to believe there are some cutbacks we need to do,” Batchelor began. “I am not for laying anybody off... I don’t think it’s going to come to that, I really don’t.